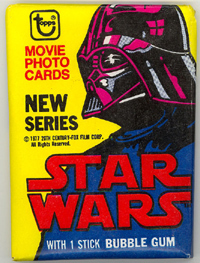 See the cards that started it all. 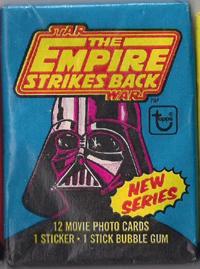 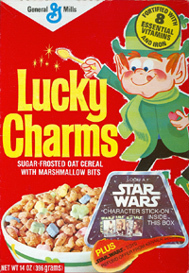 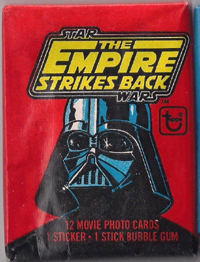 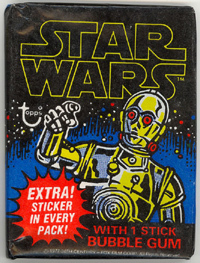 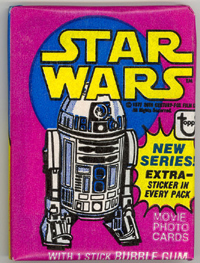 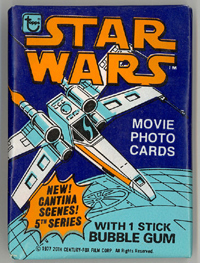 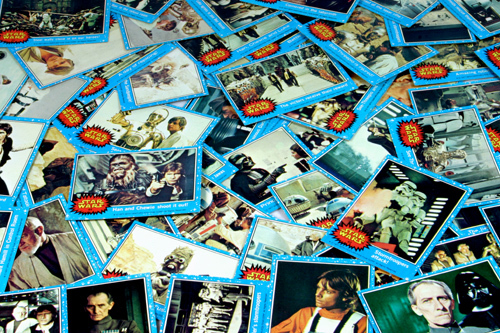 This section features a listing of some of my first Star Wars collectibles and many of you may have never seen some of the original trading cards. 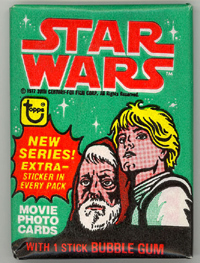 Look for more cards in the future. 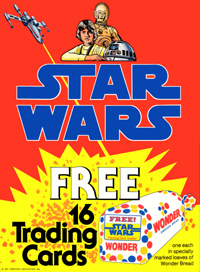 Special thanks to Andy Dukes from jawa-trader.co.uk for providing many of the images in this section.